Yep. 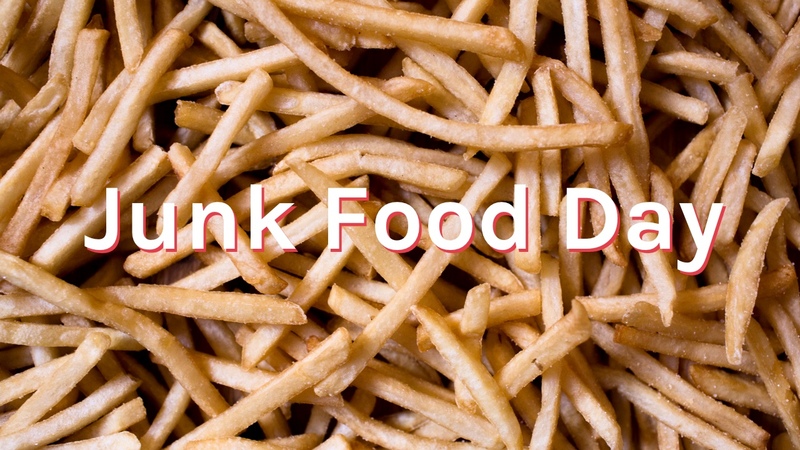 It’s National Junk Food Day. A day specifically for all the late night snackers and junk food junkies. Now, we understand that eating healthy and taking care of yourself is important. We get that. We also get that sometimes you just need that bag of chips. For us, sometimes turns into often…then frequently…then to everyday. Yeah, we like chips. 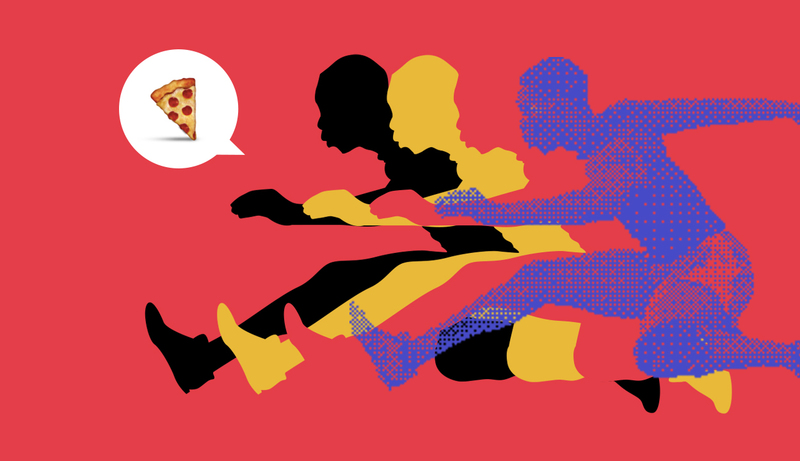 Now that we covered the fact that we love Junk Food at Kworq, let’s talk about how you can adequately celebrate National Junk Food Day the way it was meant to be celebrated. When eating a bag of chips…. DO NOT eat one chip at a time. DO eat as much as you can grab at one time. DO NOT eat it. DO throw it against a wall. When you have french fries…. DO NOT be stingy. DO share with your friends. Check out our Kworq Original video on Youtube. DO subscribe if you are excited to see more! National Junk Food Day. Sharing is caring, but you can keep your salad.